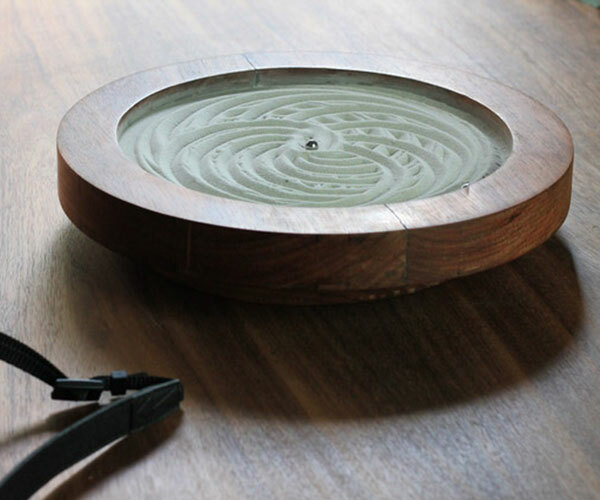 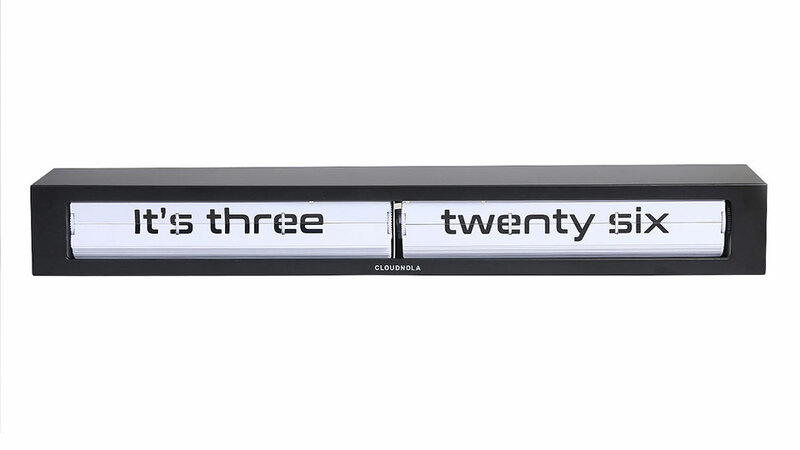 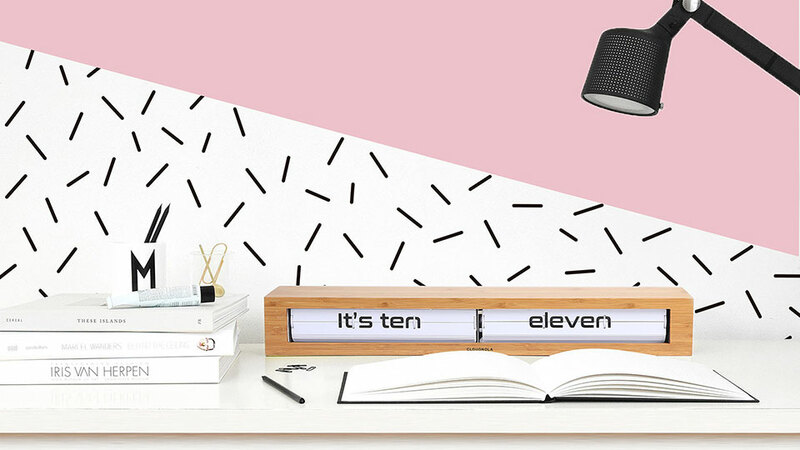 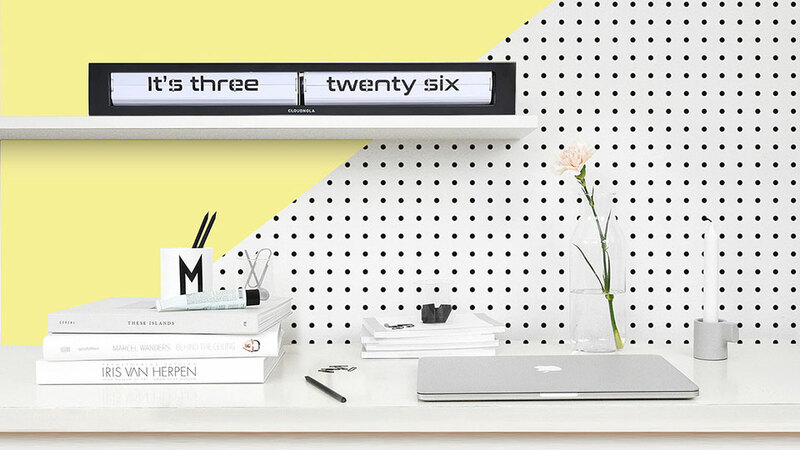 The Texttime is one of Cloudnola’s beautiful and minimalist clocks. 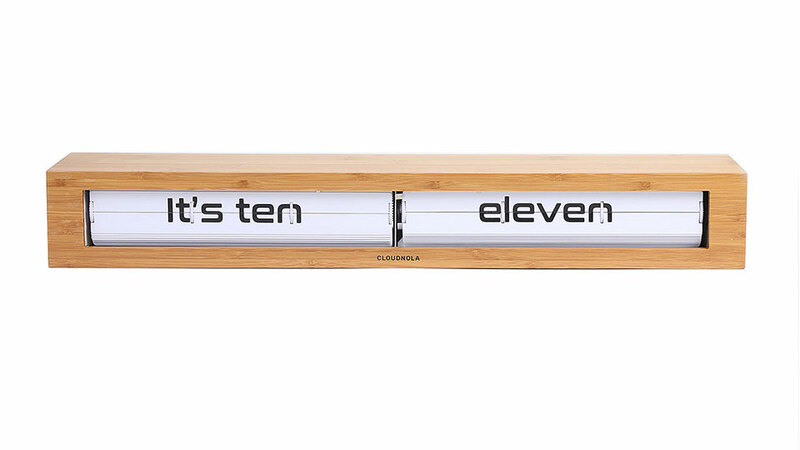 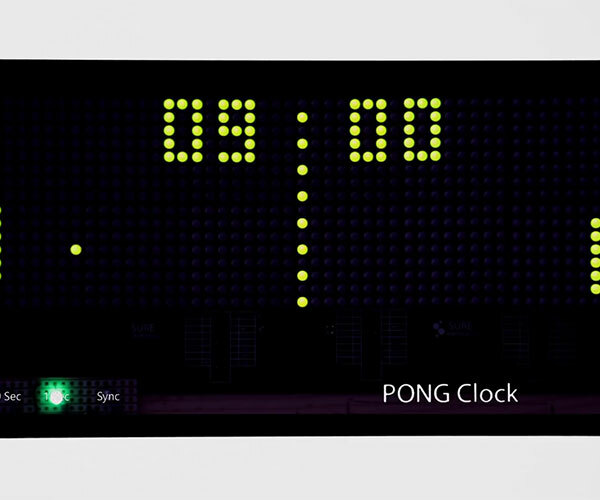 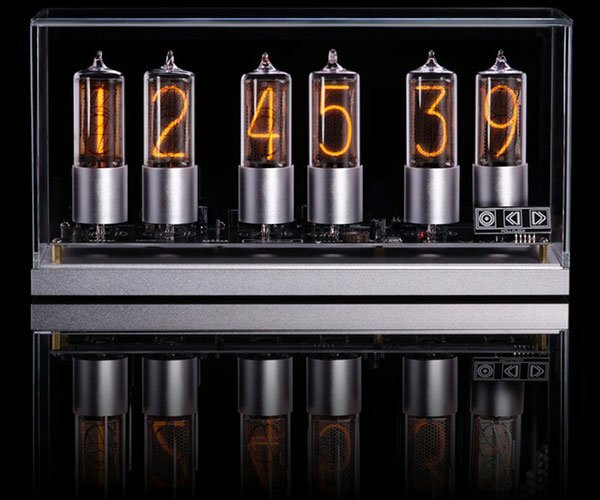 It’s a flip clock, but instead of using numbers it tells the time using words. 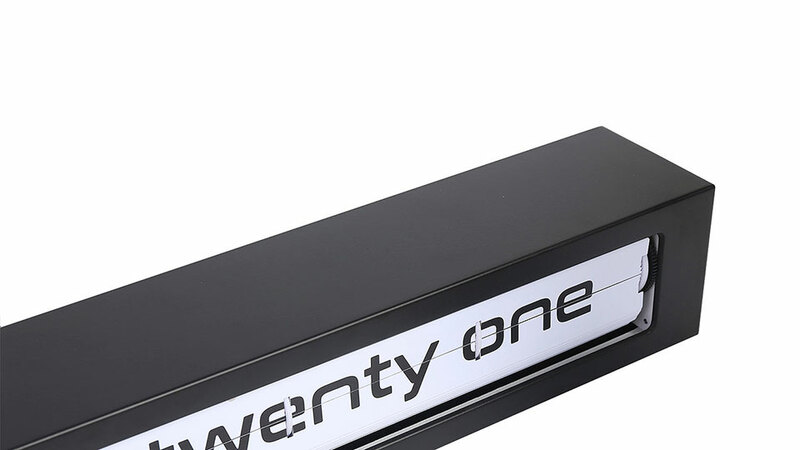 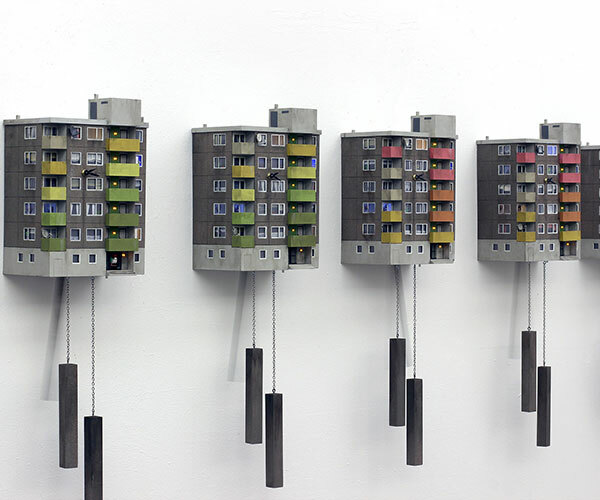 The clock has a silent mechanism and uses one AA battery. 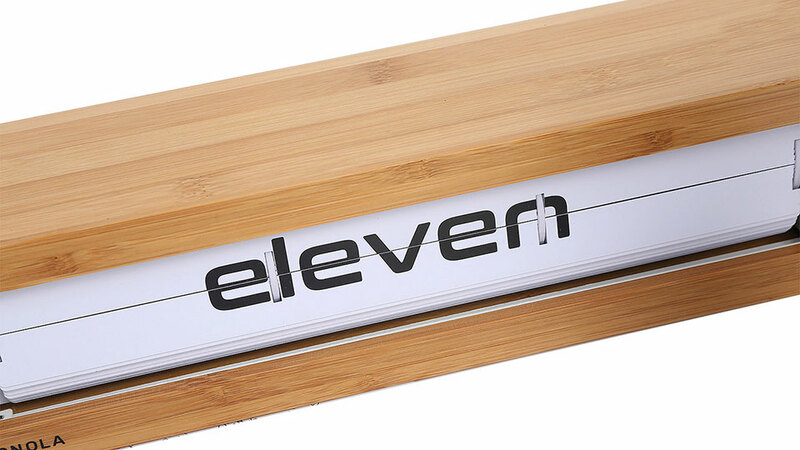 It’s available in a black or bamboo case.